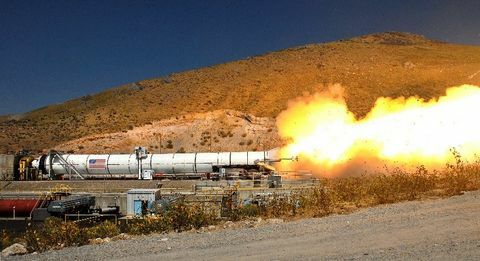 Orbital ATK successfully conducted the final qualification test for NASA’s Space Launch System (SLS) boosters on June 28 at its Promontory, Utah, facility. 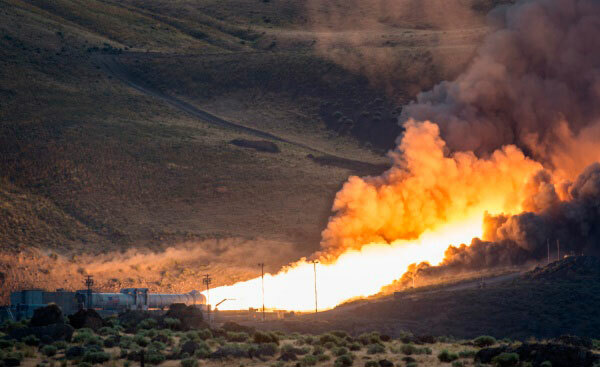 The QM-2 test was the second and final qualification test of the company’s five-segment SLS solid rocket motor. Watch a replay of the test here. In preparation for the test, which assessed the motor's performance in cold conditions, the booster was chilled to 40 degrees Fahrenheit. 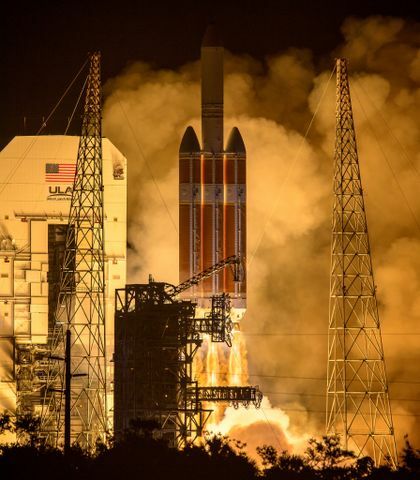 The QM-1 test conducted last year verified the motor’s performance at 90 degrees Fahrenheit. 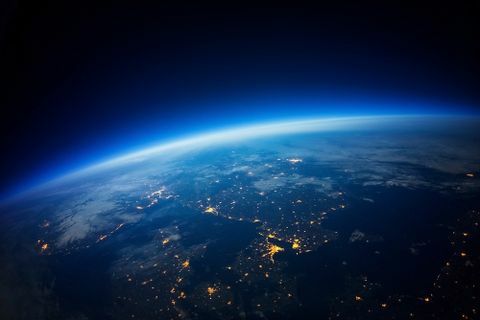 Data provided from testing the booster at temperature extremes that may be experienced on the launch pad will help engineers understand how the propellant reacts in various environmental conditions. During the 2-minute test, the 154-foot- long booster was secured in a horizontal position and produced 3.6 million pounds of maximum thrust. NASA and Orbital ATK took measurements from more than 530 data channels to verify the motor’s performance. 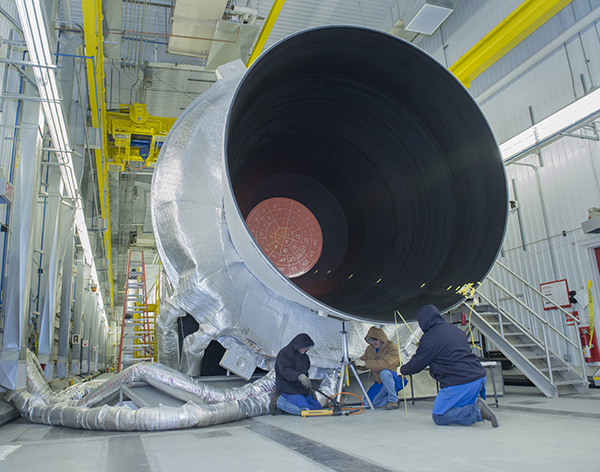 Orbital ATK technicians bundled up in the 40 degree chilled test bay to finish preparations on the nozzle before the June 28 test. With the successful QM-2 test, the motor is now qualified for flight. Two boosters will help propel the Space Launch System, which is scheduled for its first test flight in 2018. SLS, along with NASA’s Orion spacecraft, will provide the capability needed to take humans and cargo to multiple destinations across our solar system. 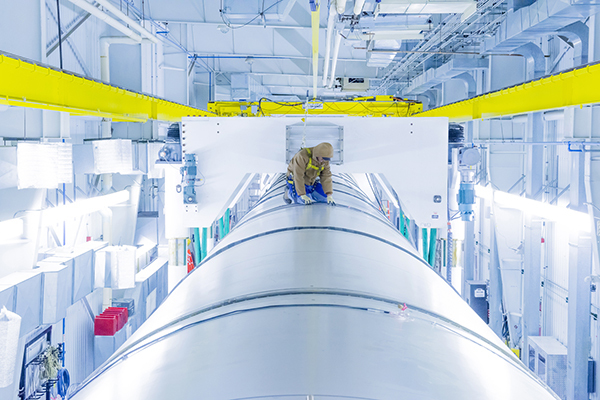 An Orbital ATK technician inspects hardware and instrumentation on the QM-2 test booster for NASA's Space Launch System.